With the cost of fossil fuels rising, contractors and consumers are looking for new ways to reduce energy usage. 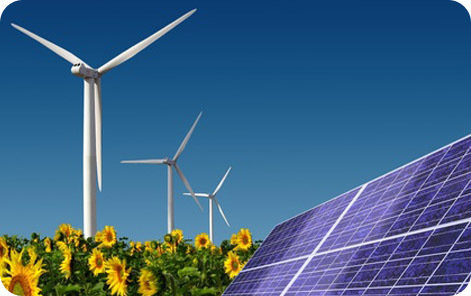 This class covers the fundamentals of heat pump, solar and wind power technology. This course outlines the basic installation, operation and cost effectiveness of each type of system. Alaska specific incentives and policies for renewable energy sources and efficiency upgrades are also reviewed within the context of alternative energy sources. Examples of working systems are given for each installation type being used in Alaska.